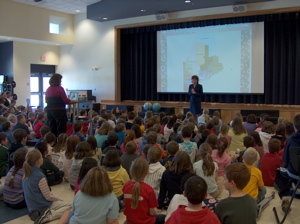 A Podcast by 3/4students in Wells, ME. 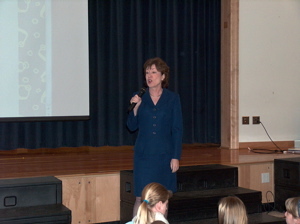 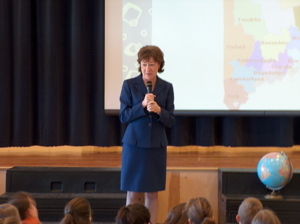 The Scholars bring you a BONUS SHOW of a talk given by Maine Senator Susan Collins to the 3rd and 4th graders at Wells Elementary School on April 10, 2006. 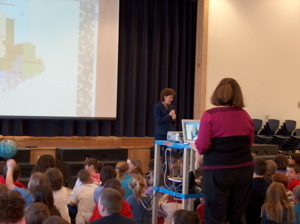 Subscribe to our Podcast Feed.